Designed by Kim Swift (one of the original developers of the classic game Portal) , Quantum Conundrum is an all-new first person puzzler which gives you the power to hop through different dimensions, manipulating the very physical traits of the world around you in real time on a quest to save your inventor Uncle, Professor Fitz Quadwrangle! 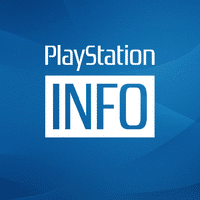 Check out PlayStation Blog’s interview with developer Kim Swift from E3, and then download your copy of Quantum Conundrum today from the PlayStation Store. The highly-anticipated RPG Rainbow Moon is finally here! Rainbow Moon is a strategy RPG with a strong emphasis on exploration, character development and turn-based battles. Embark on an epic adventure that leads you through a beautiful, isometric, open world with detailed high-definition visuals. Choose from six playable main characters with upgradeable weapons, armor and accessories (along with 100 special skills) and battle your way than 20 challenging dungeons in a fascinating story that lasts over 40 hours. 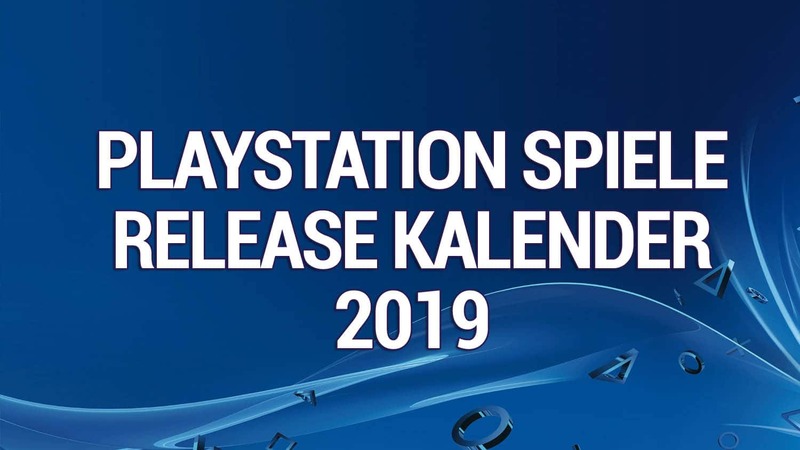 PlayStation Plus members get a 20% discount — so be sure to download your copy today and check out today’s release feature on the Blog. 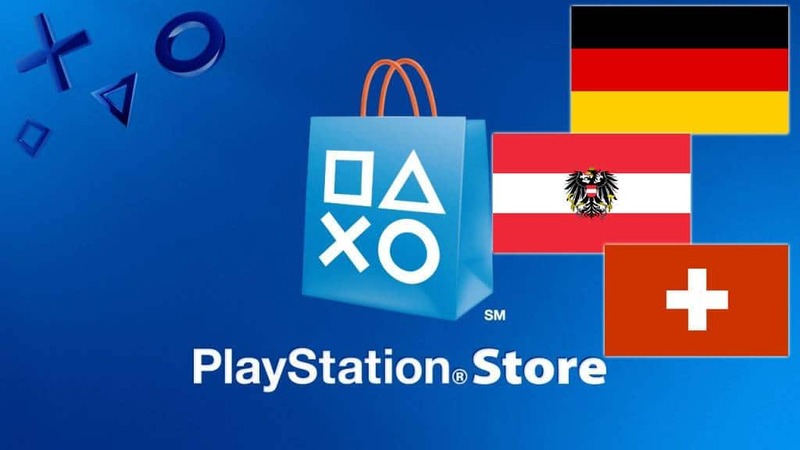 Game of Thrones fans will be able to continue the adventure through this fascinating universe when Game of Thrones (the game) appears in the PS3 Full Game section of the PlayStation Store today. Written in conjunction with author George R. R. Martin, Game of Thrones reveals a new chapter of the story that has spawned a collection of riveting books and an amazing TV series. Play as two former soldiers of Robert’s Rebellion who, despite divergent paths, must reunite to face a new and deadly threat to the Seven Kingdoms. You can count on this game delivering a great story with interesting twists and plenty of side missions to keep you hooked. College football fanatics will be excited to see the full release of NCAA Football 13 hit the PlayStation Store today! With a new passing system that changes the way quarterbacks and receivers play and respond, and a new read and react defensive AI system, NCAA Football 13 delivers incredible realism on the virtual gridiron. 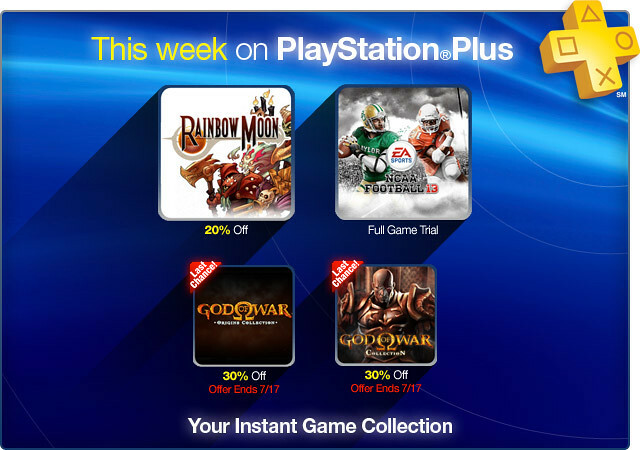 Not only will PlayStation Plus members will receive a 20% discount on the newly-released Rainbow Moon this week, they will also get 30% off of God of War: Origins Collection and God of War: Collection. So if you’re not a member yet, now is the time to sign up! 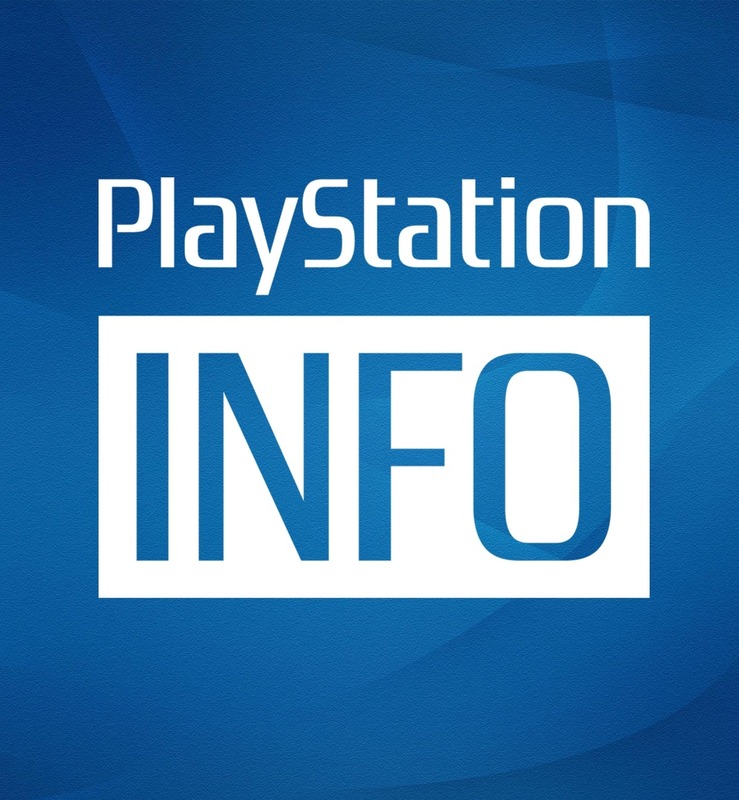 There’s much more to check out this week including Frogger: Hyper Arcade Edition, new PS2 Classics, and new DLC for Gravity Rush — check out additional details in today’s PlayStation Store Update. Download this costume to dress your Sackboy up as a Fencer! You must have LittleBigPlanet 2 to download and utilize this costume. Download this costume to dress your Sackboy up as a Gymnast! You must have LittleBigPlanet 2 in order to download and utilize this costume. Download this costume to dress your Sackboy up as a Horserider! You must have LittleBigPlanet 2 in order to download and utilize this costume. Download this costume to dress your Sackgirl up for Tennis! You must have LittleBigPlanet 2 in order to download and utilize this costume. Download this costume to dress your Sackboy up for Track n’ Field! You must have LittleBigPlanet 2 in order to download and utilize this costume. Download this costume to dress your Sackboy up as a Wrestler! You must have LittleBigPlanet 2 in order to download and utilize this costume.